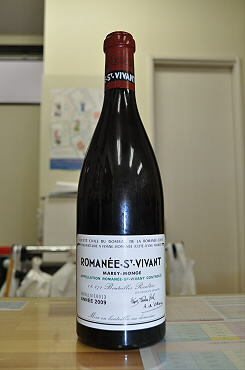 The 2009 Romanee St.Vivant is wonderfully complete. 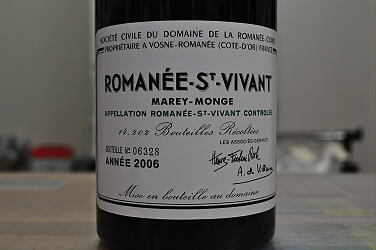 The combination of power and elegance is breathtaking as layers of fruit flow across the palate in stunning style. Hard candy, flowers, mint and dark red berries build to the dramatic, explosive finish. 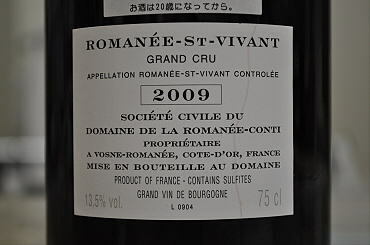 In 2009 the Romanee St. Vivant is a wine of considerable volume and textural depth, but it will require a good many years for those qualities to come through fully. 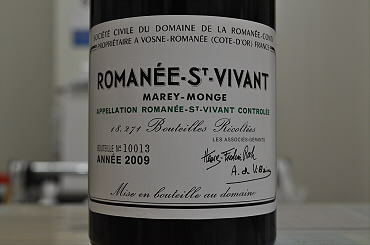 Anticipated maturity: 2024-2049.
o marry the brightness and finesse of the 2002 with the texturally richness of the (unexpectedly fine) 2000, two standouts in recent tasting of Romanee-St.-Vivant that I was privileged to attend. 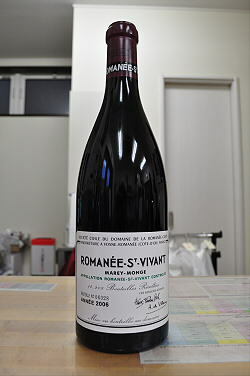 But there is much more depth here, and I expect that this wine's beauty will be worth pondering and savoring for at least two decades.